To Africa With Love “Single” (featuring Seth Condrey) is released today. 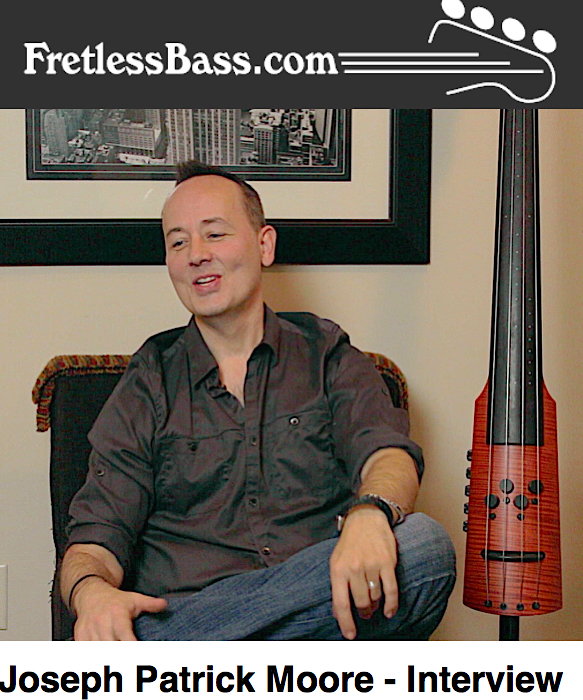 Fans of Joseph’s more fusion based jazz music may be surprised to hear this original tune, co-written with former Dove Award winner Seth Condrey (vocals). This song is very reminiscent of U2/Coldplay and is part of the CD collection “To Africa With Love” scheduled for release on May 11th, 2010 on Blue Canoe Records. 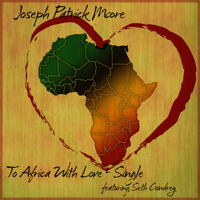 The title track from Joseph Patrick Moore’s upcoming CD – “To Africa With Love” will be available at JPM’s official store, itunes, Amazon.com, Emusic.com and many others on April 13th, 2010. The full CD will be available on May 11th, 2010. 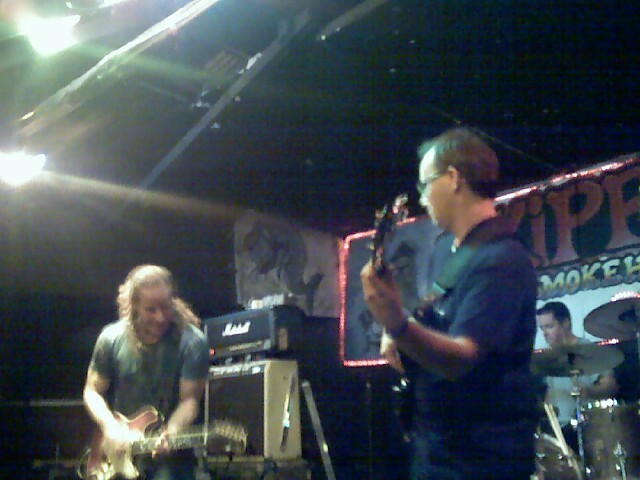 The Chris Duarte Group announces Fall 2007 European Dates.